Here is a wrap-up of my Best Recipes of 2014. Whhhoa there… Are we really about to say goodbye to 2014? …Gah, my father was right. Time really does go by faster as you get older. Soooo, what are your plans for the New Year? I would honestly love to hear all about it! ..and I mean, both – the big night New Year’s Eve and for 2015 in general. My husband and I will be ushering in the new year at a Billy Joel concert! …don’t hate. It is highly usual for us to do something so cool. But this year we are, and I am beyond excited because this is on my husband’s bucket list. He is going to be so happy, so I will be so happy. ..and it’s Billy Joel. Do you do resolutions? I do. So, for 2015 I am pledging to myself to drop the last 5 lbs I’ve been trying to shed since my son was born (he’s 4), be more consistent in my triathlon training for the bike, register for a full marathon, not miss church, drink more water, and wash my face before I go to bed. …is it a bad sign that I am eating a whole turkey leg typing this? 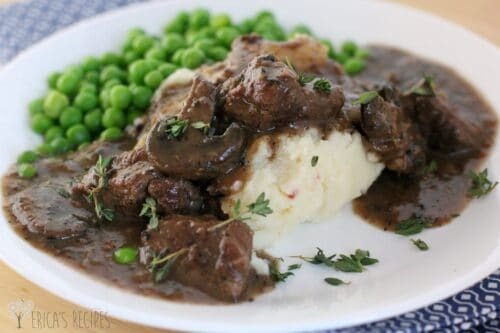 Any-hoots, to end this year and usher in the next, I thought I’d put together a little collection of the recipes that rocked this blog in 2014. 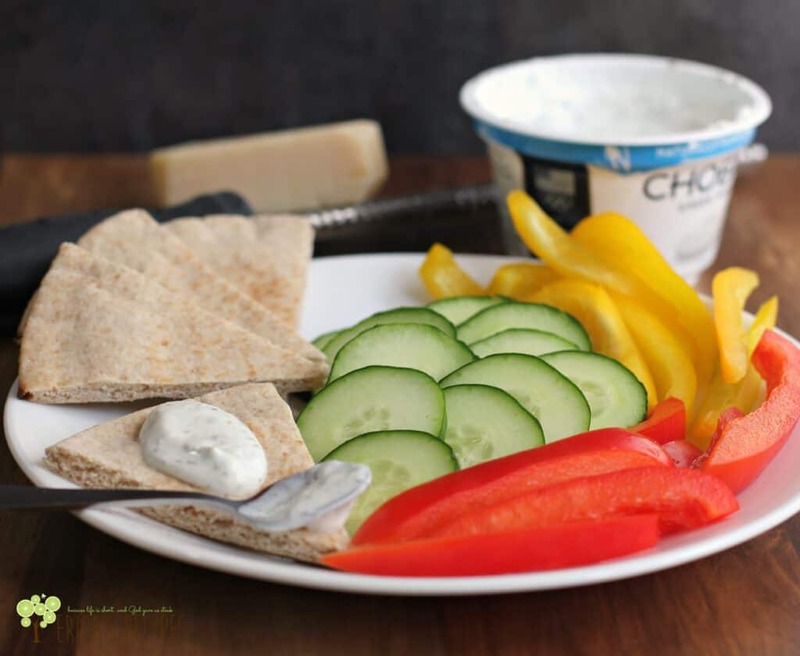 Some are old favorites – and God knows you all love cheesy breads – and others are healthy recipes that resonated well and really took off. When I looked up the numbers to see what had done well this year, I was really happy because it is a good mix of spurge and healthy and that’s how I want it to be. Balance. So here they are folks. 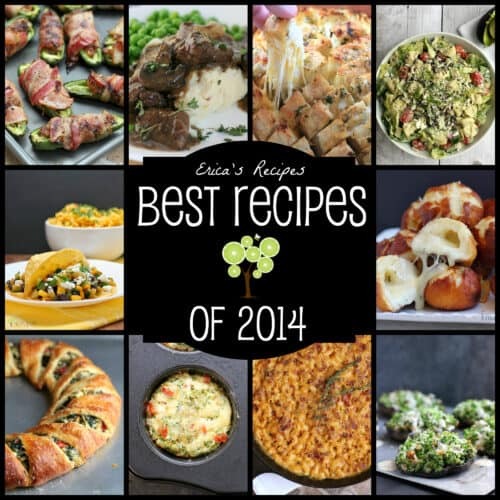 Erica’s Recipes Best Recipes of 2014. And whether you will splurge or be healthy, I wish for you all a happy, safe, and fulfilling 2015! BONUS! Here are a couple runner-ups that were so close that it didn’t feel right not giving them a virtual high-five too. These all look super delicious!! I’m pretty sure that macaroni and cheese with garlic, bacon, and beer is the perfect man food. I know it is for my husband! I don’t know if I’m going to make resolutions next year, but definitely some goals. I tend to get a bit of mommy guilt when I make resolutions I physically can’t keep because of parenthood commitments. So goals they will remain. Your BBQ Pulled Pork Pizza looks delicious! Wow, I’d forgotten how much goodness you cooked up for us in 2014. That mac and cheese is looking fantastic to me right now! You have certainly made some amazing stuff. 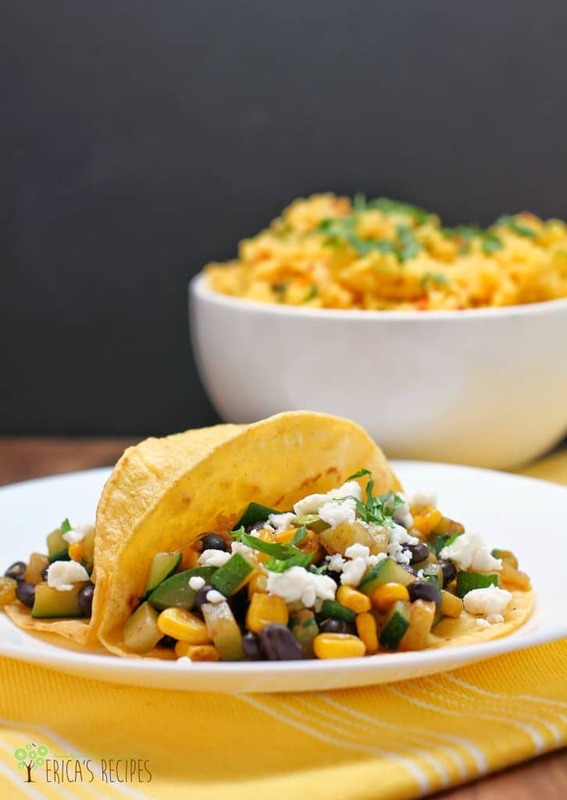 Those Zucchini, Black Bean, and Corn Tacos sound awesome. What a great collection of recipes. I am going to try those stuffed mushrooms. 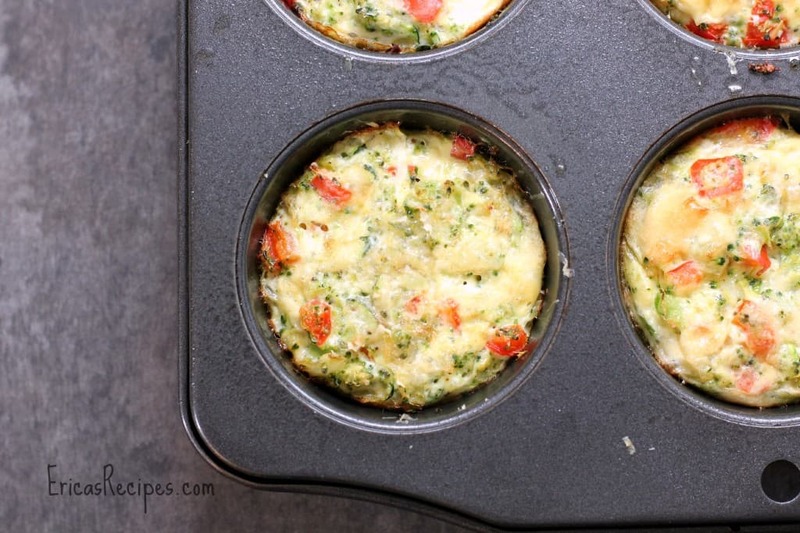 Some fantastic recipes in your collection, Erica! Yes, those cheesy recipes definitely get my attention! I tried making a stuffed bread that’s sort of similar. Yours looks totally terrific! 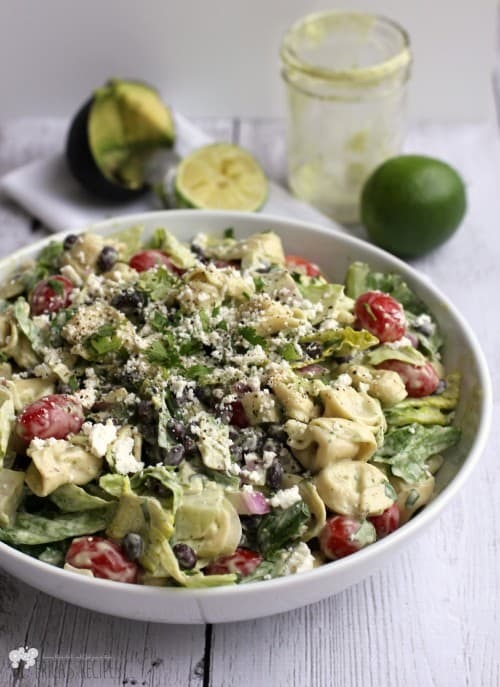 Love the top 10 recipes post! the hard part is figuring out which one to make first. They all look delicious! What a wonderful collection! Your pictures are making me drool! We really don’t have anything planned for New Years! Lazy this year! 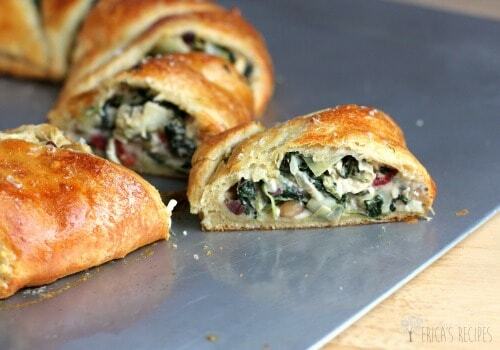 These recipes all look amazing!! Hahahha, so funny! Okay, I want your turkey leg too! And I too need to drink more water. My goals are things like being nice to my kids, and typical things like save more money. I also want to shed the 5 lbs I have been hanging on to for too long. These recipes look great! Love these types of round ups! These all look super delicious! Sooooo… everyone loves cheese! Lots and lots of cheese. 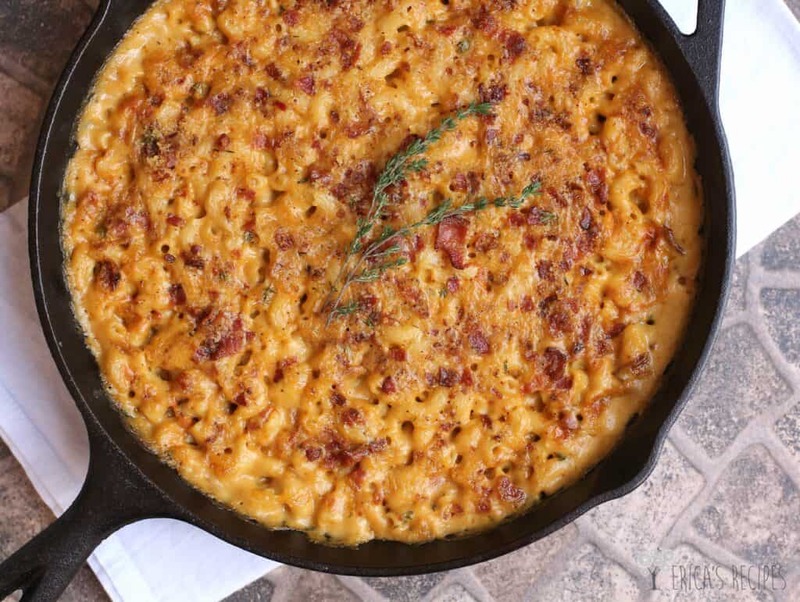 😉 I pretty much want to try ALL of these, but that Garlic, Bacon, & Beer Macaroni & Cheese? Whoa! Totally going on my weekly meal plan asap. Holy moly I love your photography!!!! 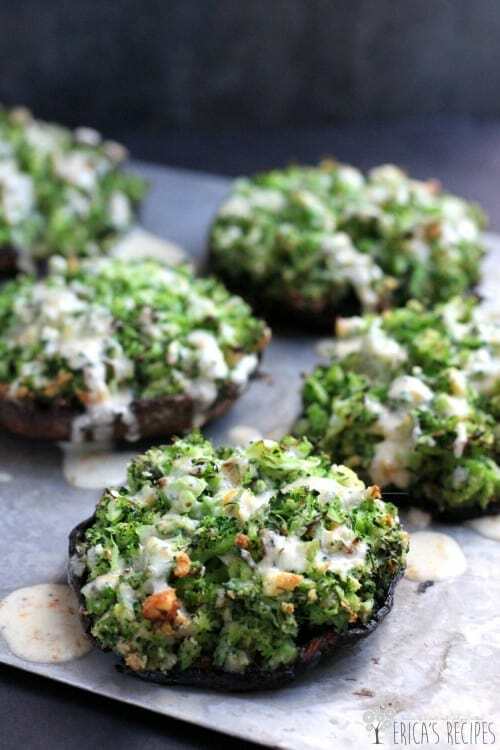 The Broccoli-Stuffed Portabello Mushrooms with Dijon-Cheddar Sauce just jumped right out at me – I want some of those right now! These post shows how awesome you are! 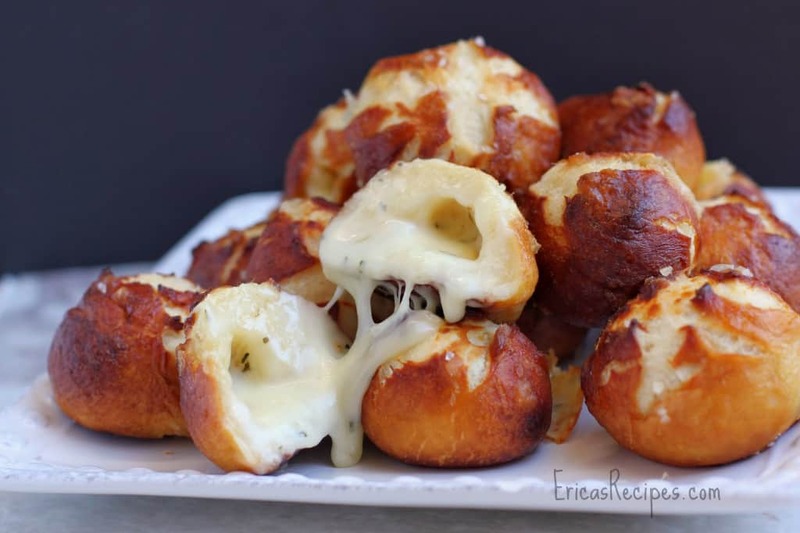 My fave is the Garlic-Cheese Stuffed Pretzel Bombs! YUM! 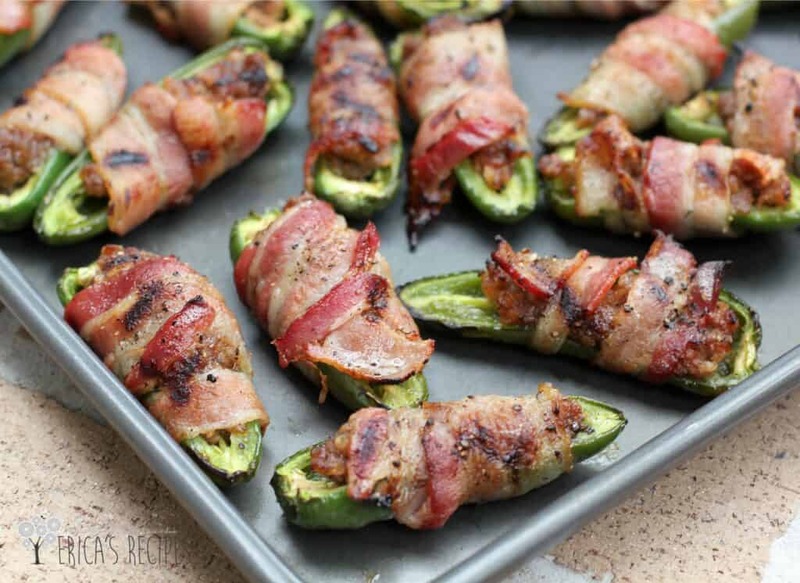 Ohmygosh… this roundup just made me hungry. 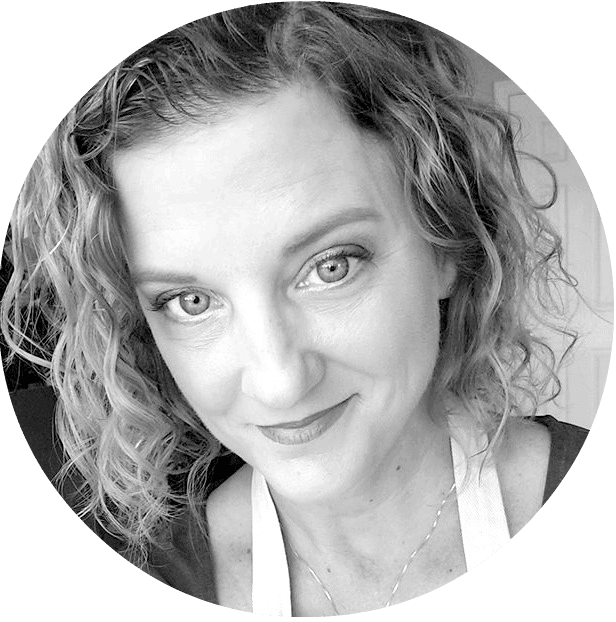 You have sooo many great recipes. I have a goal of trying some of these this new year! I can’t even pick a favorite. They all look amazing! All of that looks amazing! I will have to try out that mac & cheese though. How did I miss those pretzel bombs?! They look amazing! The Broccoli stuffed Mushroom is definitely my favorite!